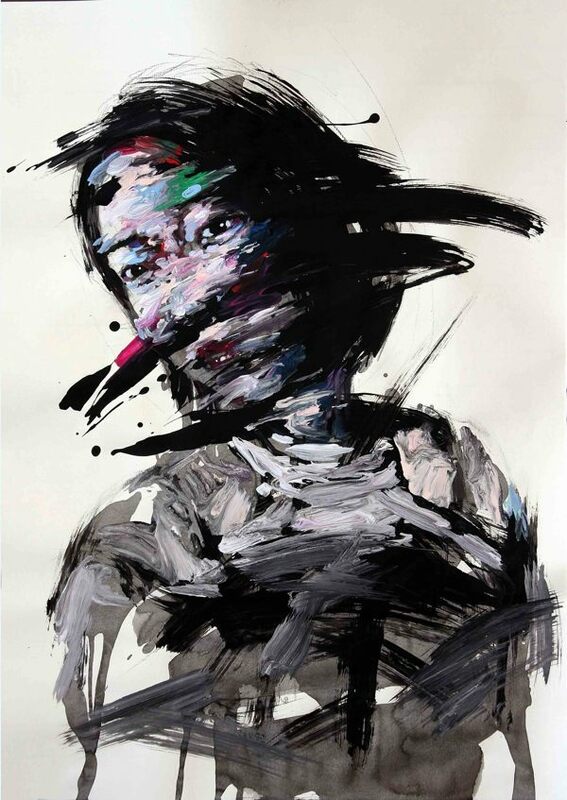 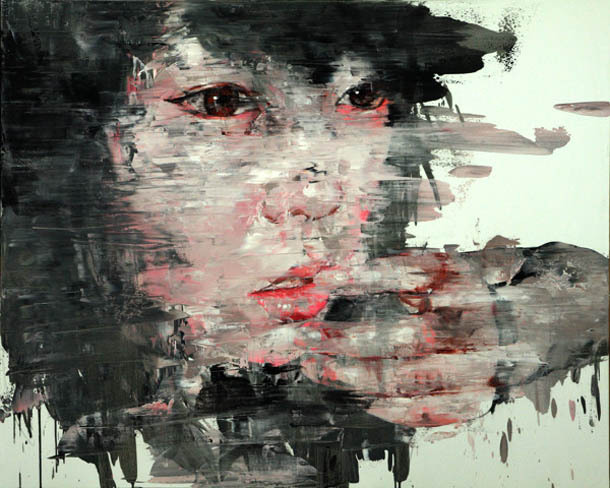 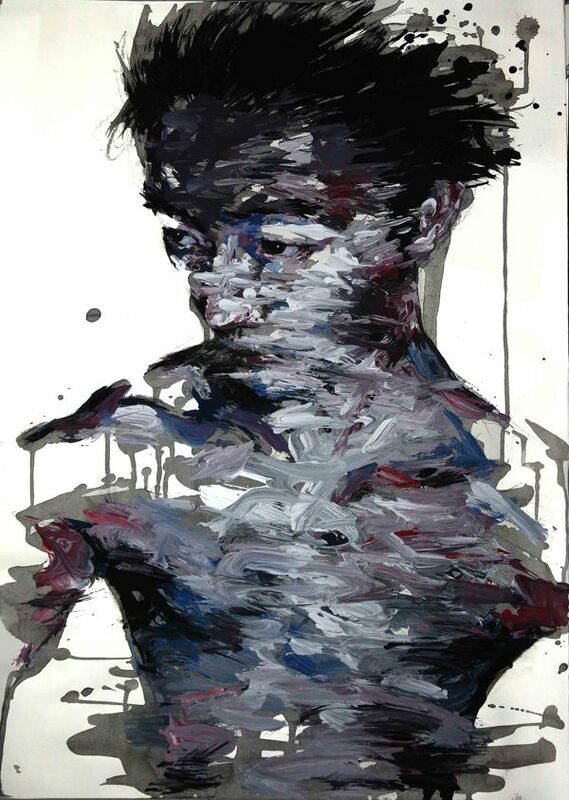 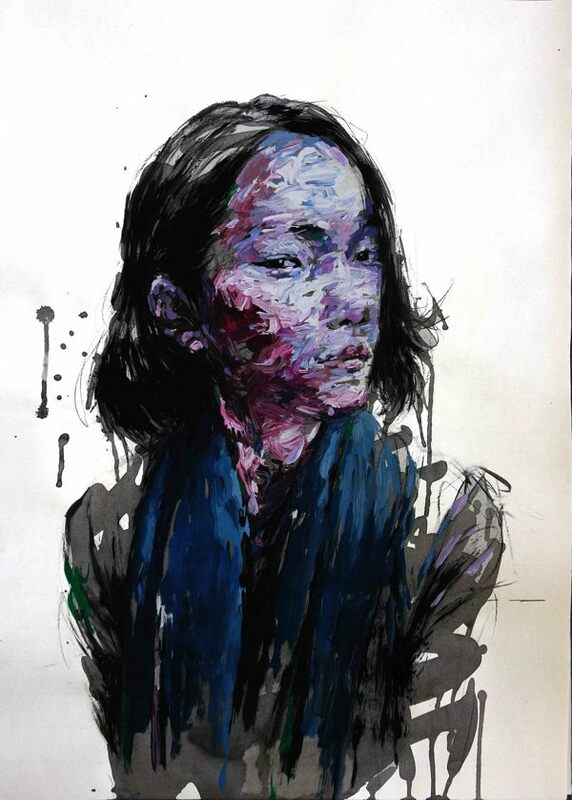 South Korean artist KwangHo Shin creates paintings full of quiet longing and uncertainty. 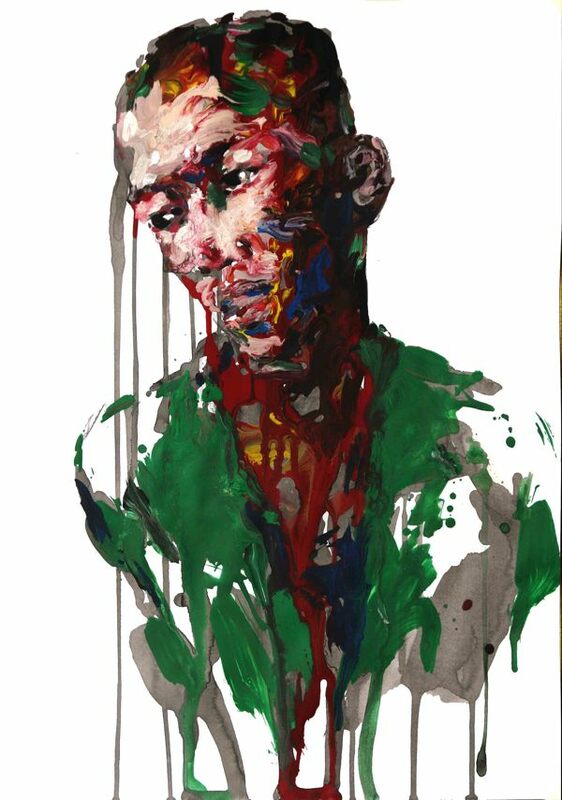 His subjects retain a somber grace even as they hemorrhage color across their respective canvases. 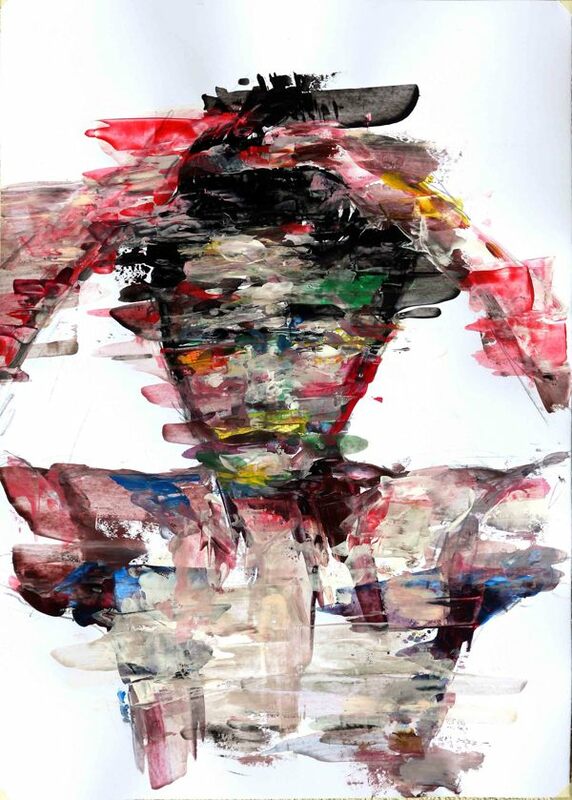 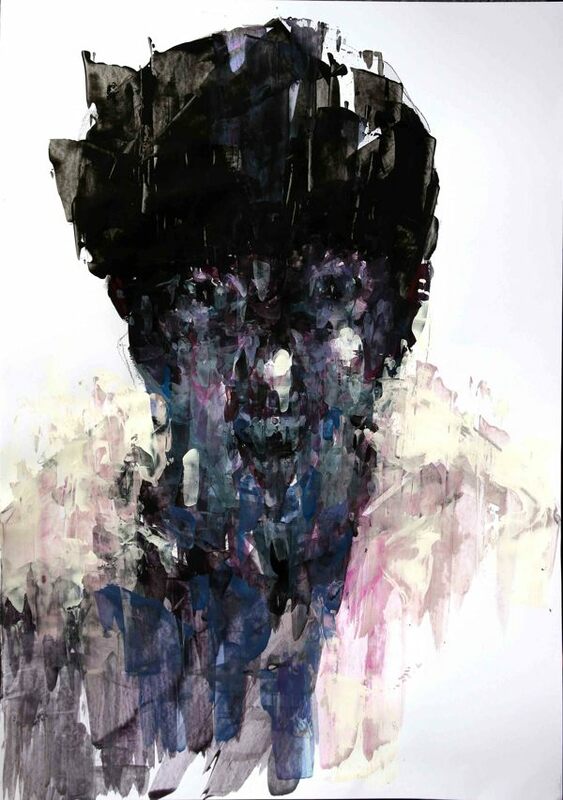 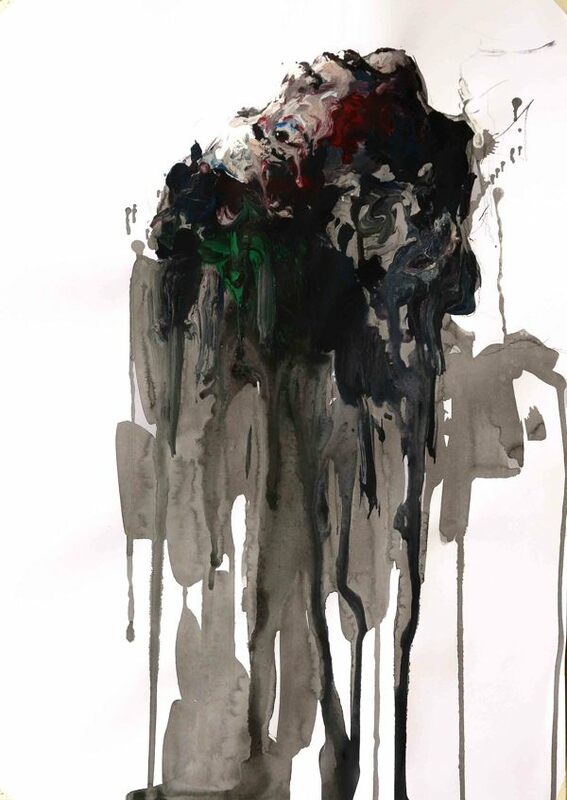 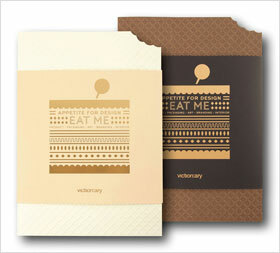 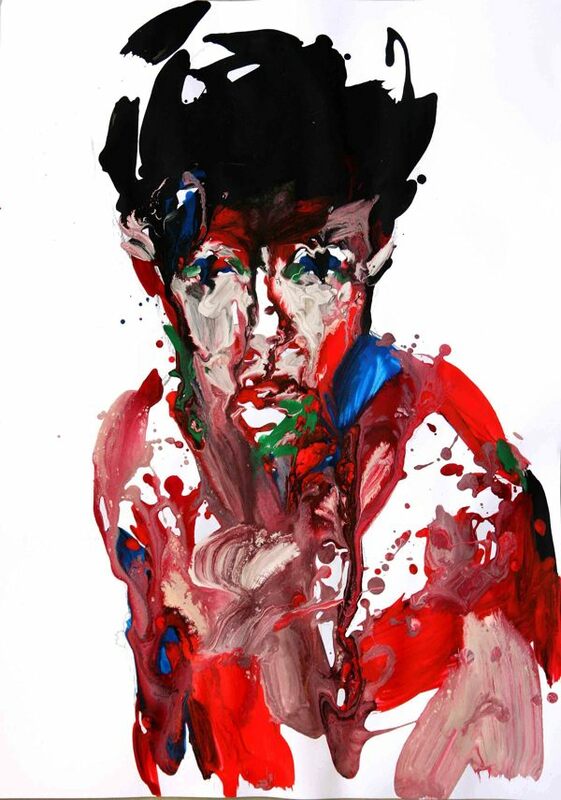 View more of KwangHo Shin’s portfolio at his Behance page.